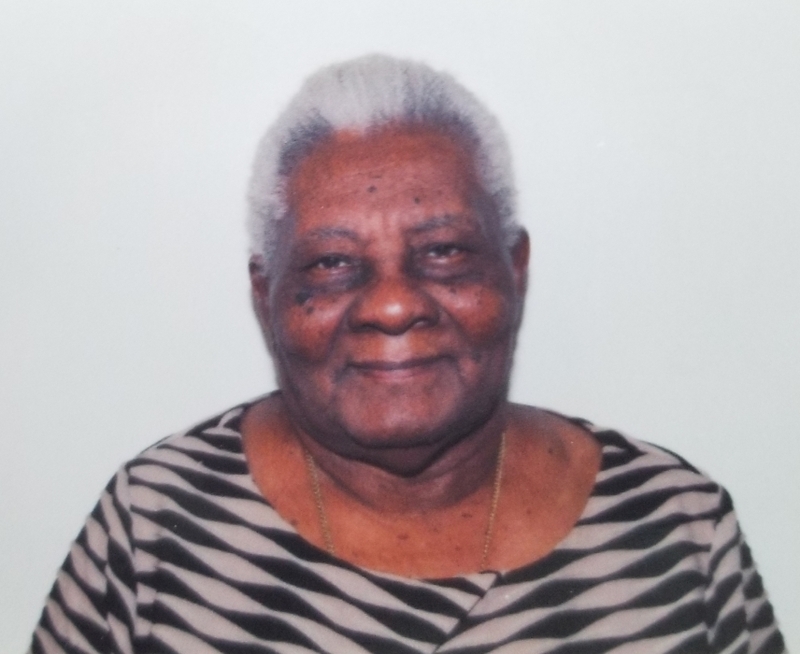 Ms. Ermina Dumas Joseph passed away on Saturday August 4, 2018 in Philadelphia, PA at the age of 83 years old. She was born on January 10, 1935 to Benito Joseph and Leoncia Azar. During her life time she was a homemaker in the home.